Sometimes it can feel like the perception of sport being the cure for all the world’s ills can be a little overstated. That although sport can be an undoubted unifier in some instances, it can also divide us in other circumstances. But then something truly magical will happen that melts the cynicism away. Last year’s World Team Table Tennis Championships in Halmstad, Sweden, was the backdrop for one of those moments. No one knew what to expect when the North Korean and South Korean teams were drawn in the quarter-finals of the female competition. When both teams approached the umpire to say that they didn’t want to face each other – that in fact they they wanted to compete as one team in the semi-final – history was made and the door was opened to the prospect of a unified Korean team. 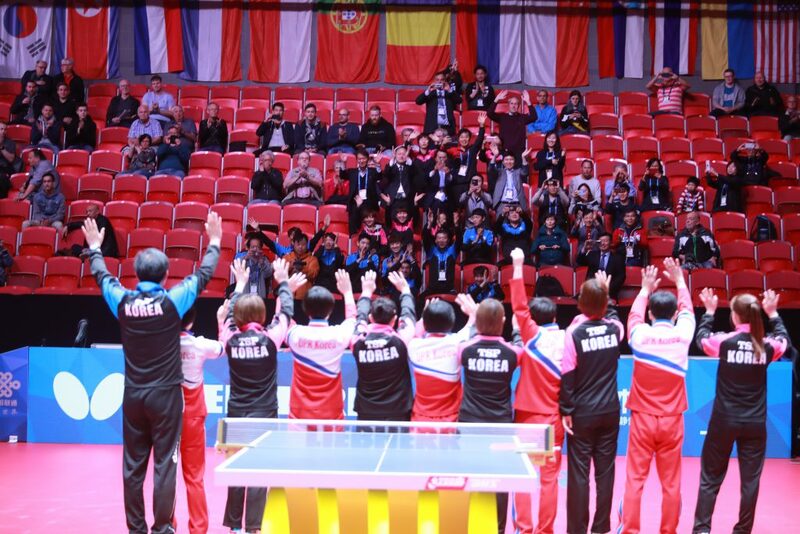 Although not strictly within the rules, the International Table Tennis Federation and other competing nations gave their blessing to make that wish a reality. And so, on 4th May, 2018, a team comprising of players from both of the peninsula’s independent states lost 3-0 to Japan. Indeed, 2018 was a significant year in the history of Korea. Just days before the tournament started, South Korean president, Moon Jae-in, and North Korean head of state, Kim Jong Un, agreed to bring a formal end to the Korean War, embraced, and signed a declaration that put both nations on the path towards nuclear disarmament. And in September, during the third summit between the two men over the course of the year, the pair signed a pledge to “cease all hostile acts against each other” and to submit a joint bid for the 2032 Summer Olympic Games (a few months earlier, athletes from the two nations marched under a united flag during the opening ceremony of the Winter Olympics in Pyeongchang). 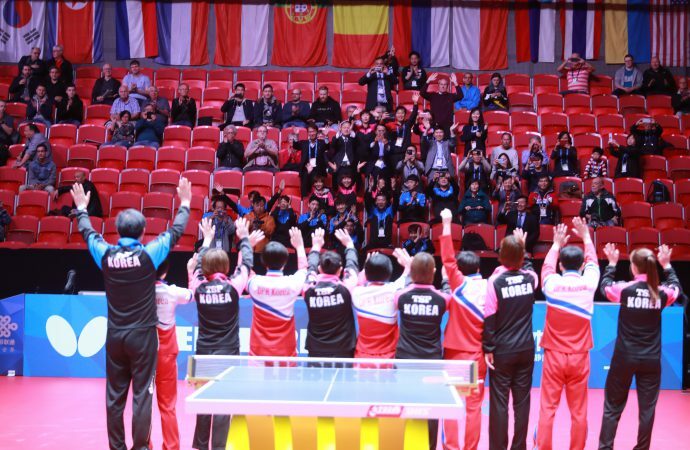 Following the World Team Table Tennis Championships, the ITTF established its Ping Pong Diplomacy 3.0 plan in a bid to use the sport to facilitate the peace process. Ping Pong Diplomacy 1.0 (when a unified Korean team won the World Table Tennis Championships in 1991) and 2.0 in 2011, offered hope that the sport could help unite the north and south. But the governing body’s current objective is to keep both Koreas playing as a unified team and, in turn, position itself as an active geopolitical actor. Results generated by the mixed-doubles pair, Cha Hyo Sim of North Korea and Jang Woojin of South Korea, that came second in the ITTF World Tour Grand Finals, has shown that, at a sporting level, the unification has the potential to be sustainable. However, it’s not clear whether the nations want to continue competing together in 2019 and beyond. The notion of Ping Pong Diplomacy goes back a couple of decades to 1971, when a group of US athletes were invited to visit China during the World Table Tennis Championships in Japan. 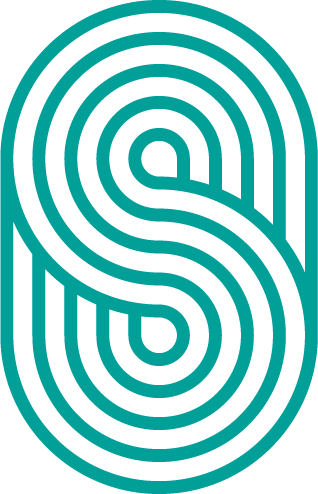 On 6 April (now the International Day of Sport for Development and Peace), the team received the correspondence that made them the first group of Americans to be invited to the nation since before the Communist takeover in 1949. At a time when the US-China relationship was decidedly frosty, the event paved the way for then US president Richard Nixon to visit China, lift trade embargos on the nation, and ultimately thaw relations between the two countries. It’s a tradition that the ITTF, and its newly-established sport for development arm ITTF Foundation, wants to preserve. Indeed, the new organisation has been developed specifically to create programmes designed to facilitate peace and dialogue on developing nations, such as its Dream Building project. “For the last couple of decades sport has been demonstrating its important role in society,” says Jöel Bouzou, president and founder of Peace and Sport, an independent organisation that promotes sport as a tool for peace and diplomacy. The former Olympic modern pentathlon champion established the body in 2007 as a platform to unite NGOs, sports organisations and political bodies in using sport to lead social transformation in parts of the world affected by crippling poverty and political and social instability. Didier Drogba, the former Chelsea and Cote d’Ivoire player, was recently appointed as the organisation’s vice-president, and is being tasked to mobilise his legion of fans, network of athletes and high-profile businesses to join the cause. Last month, ahead of the International Day of Sport for Development and Peace, occurring this Saturday, Drogba officially launched Peace and Sport’s #WhiteCard campaign – a symbolic project that positions the ‘white card’ in opposition to the red card by promoting “inclusion, equality and peace.” According to Peace and Sport, last year’s campaign reached 90 million people. However, it’s Peace and Sport’s on-the-ground programmes that are really designed to deliver the impact to the places with most need. Take, for instance, its project in the borderlands between Rwanda, Burundi and the Democratic Republic of the Congo (known as the African Great Lakes) that has helped to heal wounds in a part of the world commonly associated with territorial tension and civil war. The Friendship Games, organised annually since 2008, gives children from the three nations the chance to compete, forge bonds, and develop respect and tolerance for one another. Last year’s Games was shared by the governments of Burundi and the Democratic Republic of the Congo. During the opening ceremony, athletes from both nations played basketball in mixed teams in the presence of Bruno Tshibala, the prime minister of the DRC. In Jordan, Peace and Sport signed a partnership with the UNHCR (the United Nations’ refugee agency) to develop sports programmes for the 80,000 displaced individuals living in the Zaatari refugee camp on Jordan’s northern border with Syria. Around 1.4 million Syrian refugees have made their way to Jordan since civil war broke out in their country in 2011, and the ‘Live Together’ project has been designed to address the three major issues facing the people arriving: marginalisation, psychosocial distress and a sense of exclusion by the host society. Working with the Jordan Olympic Committee and International Federations, Peace and Sport and UNHCR are providing seminars – open to all adult refugees – on peacebuilding through sport and coaching. In 2018, 85 refugees were trained through this programme, with five hired to run sports activities in the camp for 300-plus children. “The peace through sport movement is growing stronger every day,” adds Bouzou. 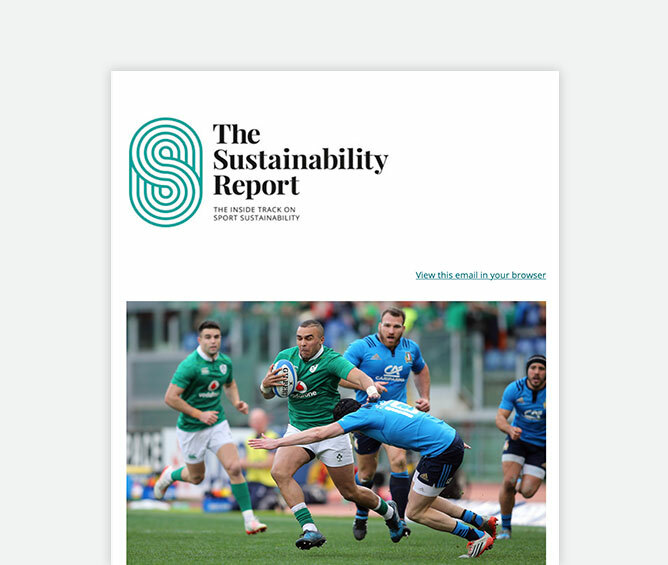 “Governments, athletes, sports governing bodies, academics and civil society representatives are realising the full potential of sport for positive social change. Is sport an effective peacemaking endeavor? How and where could sport have a greater impact on the peace, diplomacy and dialogue process. Let us know in the comments below. Can sport help the public understand the effects of climate change? Will other sports clubs follow Forest Green Rovers and become climate neutral?